Stay constantly updated on the weather of the Asiago plateau 7 communities. 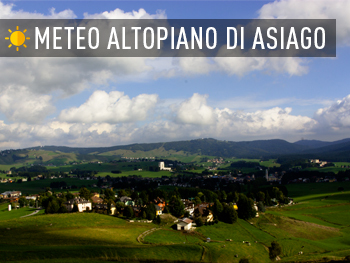 The best meteorological services at your disposal to plan your visit to Asiago and all 8 municipalities. 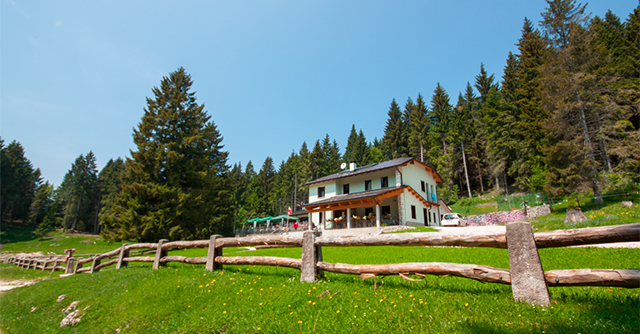 Check if the Sun shines on the Asiago plateau or check in snow in the winter to plan your summer hiking and skiing holidays. 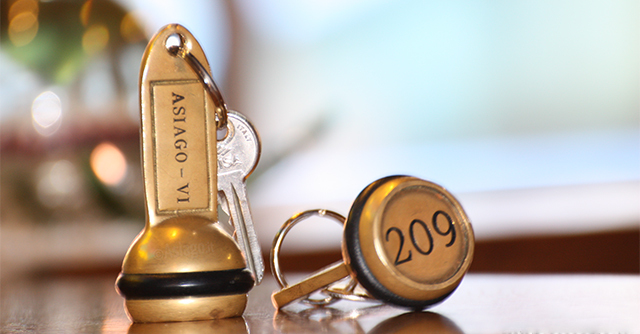 The hotels of the Asiago plateau offer the latest comforts to those who want to enjoy a holiday of relaxation and fun, just a few steps from the main population centres of the plateau. 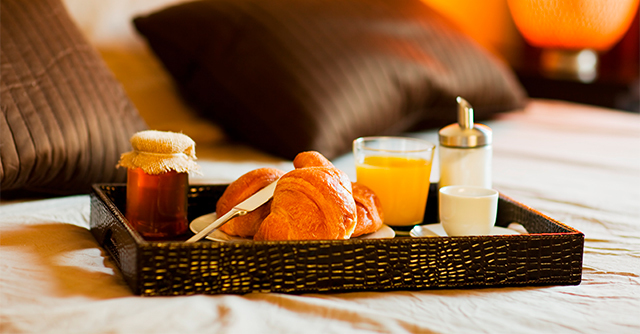 The Bed & Breakfasts and Country House are the ideal choice for those wishing to spend a relaxing weekend on the plateau, waking up in the morning with the aroma of freshly brewed coffee, and the aroma of homemade desserts. 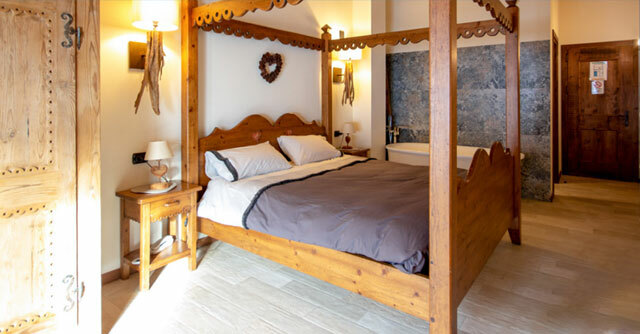 For an exciting stay in contact with nature, to live immersed in the silence of the Woods, Lee of the Asiago plateau offer comfortable beds and the whole atmosphere typical of mountain environments. The pleasure of rediscovering the rhythms and the customs of the past, in a holiday tradition and good food: this the unique experience of staying in an agriturismo.